If you are looking for skilled and dedicated resin driveways Essex specialists, you have come to the right place. 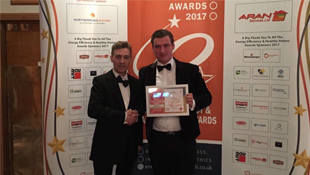 The team at Forest Drives & Resin Ltd are top level specialists when it comes to the design and installation of resinbound driveways. Not only are we trustworthy and reliable, but we also use premium resurfacing products to achieve fantastic results. 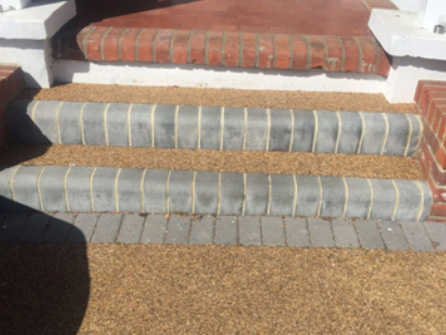 Using the highest quality natural aggregates such as quartz, granite and shingle, we blend them together with a stable UV resin to come up with a mixture that is hand trowelled onto your driveway. Once it is completed, the look that is achieved is stunning and completely smooth and seamless. 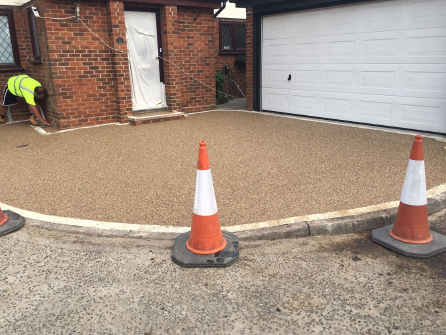 If you’re thinking of having a new patio, path or resin bound driveway Essex installed, resin bonded aggregates are ideal because of the smooth, pristine finished look they give in no time at all. We create the very best resin driveways at affordable prices to complement your property perfectly. The beauty of a resinbound surface is that it has endless design capabilities due to the immense combinations of the aggregates´ shape, size and colours. 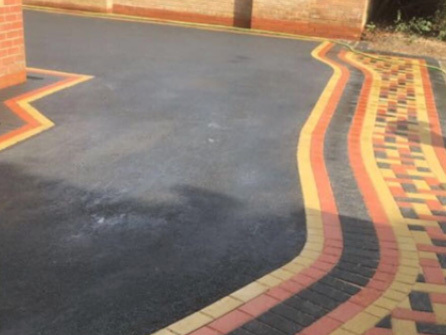 Edging and kerbs can be in a different colour to further enhance the driveway design and the driveway itself can have circles, curves, letters and numbers included if that is what you want. Resin driveways are extremely low maintenance and are really easy to keep looking sharp and clean. Resin driveways help to reduce the possibility of puddles, mould and icy conditions too, and reduces the growth of weeds growing, thanks to its permeable state that allows water and air to freely pass through the surface. They’re also a fantastic alternative to other traditional driveway materials and cost effective. 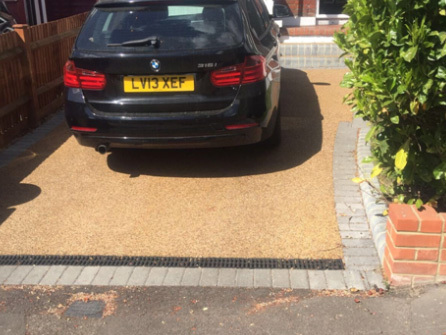 Resin driveways are also accessible for everyone, providing a smooth and safe surface to walk on, cycle or for someone that requires use of a wheelchair. Resin bound can be used for almost any kind or project, regardless of the scope or budget. People can use it for permeable paving, driveways, car parks, cycle paths, swimming pool surrounds and landscaping designs – to name but a few! It’s also an extremely decorative material so you can play around with its colours and textures to generate an attractive seamless surface. Resin bound is a blend of 100% naturally formed kiln-dried aggregates mixed with polyurethane resin. Throughout the process, each aggregate particle is completely covered in the resin to form a solid, porous surface. 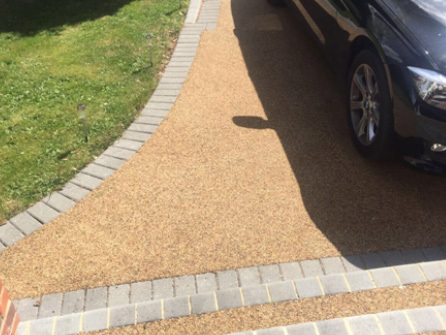 Resin bound driveways are becoming increasingly popular with domestic and commercial clients, thanks to its durability, uniform look and relatively cheap prices. Truly bespoke, individual designs can be achieved with this material, ask a member of our friendly team to show you recently completed resinbound driveways in your local area, you will be amazed at the natural, pleasing appearance. 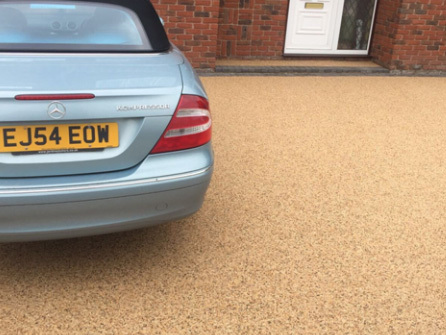 Resin bound driveways Essex are among the most affordable driveway options; thanks to its durability and low maintenance costs. Getting a resin driveway in Essex is the easiest and cheapest way to upgrade the drive to give your house a fresh look. 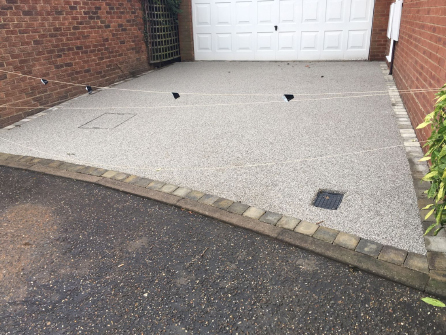 So, for the installation of a beautiful resinbound driveway in the colour combination of your choice in Essex and the surrounding areas, call us today on Freephone 0800 170 0215. We look forward to hearing from you!